Jump the queues with a priority entrance ticket! 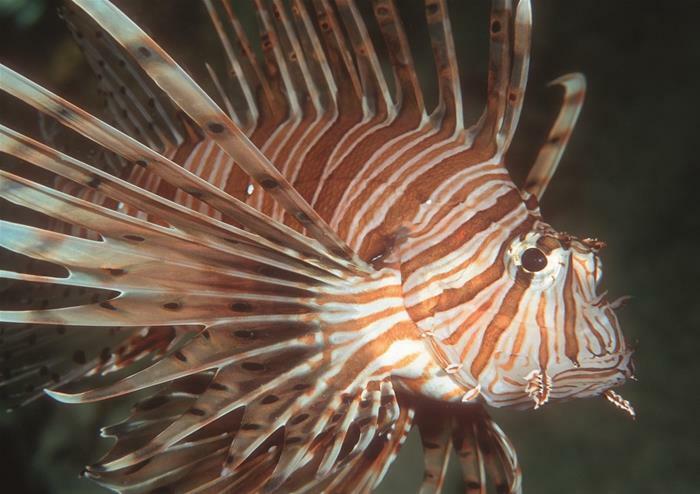 Spend less time in the line during your visit and more time with the marine life. 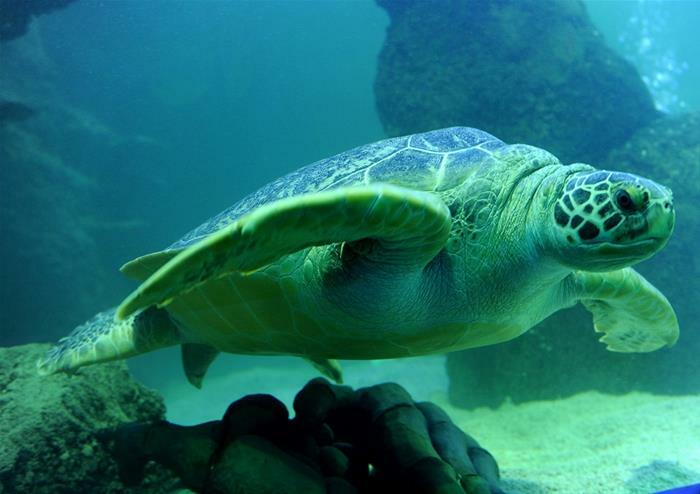 Located on the South Bank area of London under the shadow of the London Eye, the London Aquarium is home to one of Europe’s largest collections of global marine life. 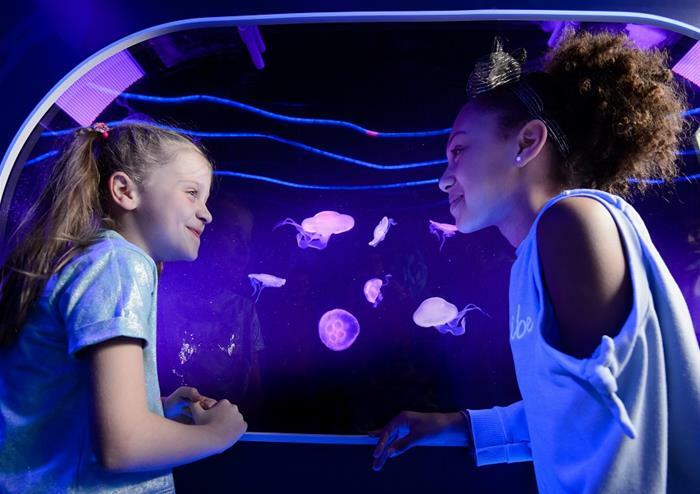 Go on a journey along the Great Oceanic Conveyor and meet the aquarium’s residents – from the colourful, to the dull, to the downright freaky! Spread over three floors, the attraction begins with a submarine style lift plunging to the depths of the Atlantic Ocean. 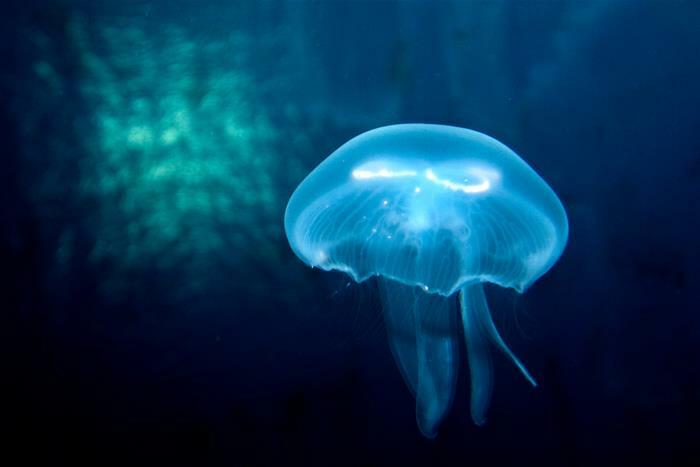 Stroll through the glass tunnel walkway directly underneath a teeming Tropical Ocean! 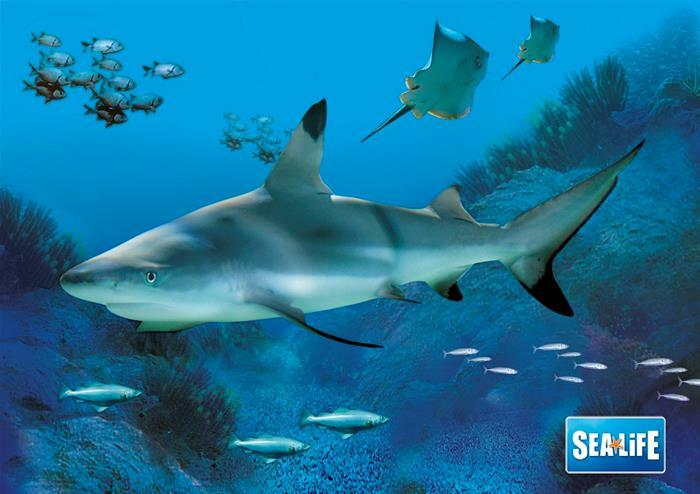 You will get the opportunity to feed the stingrays, hold a crab and get to know the rock pool creatures during your visit. It’s an interactive aquatic experience! 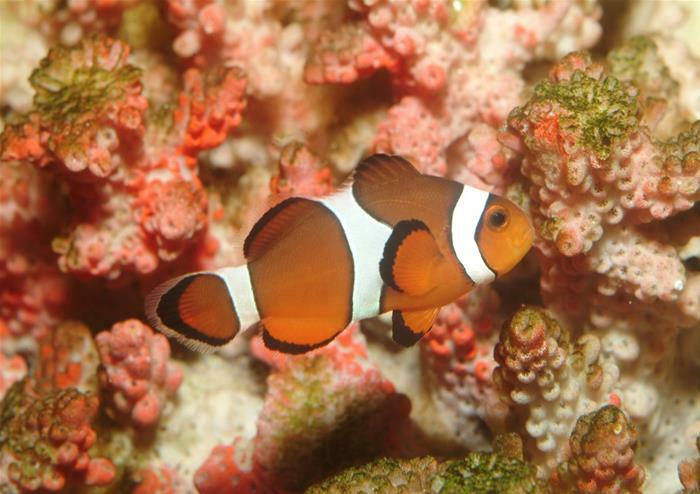 Stars of the aquarium include Green Turtles, seahorses, octopus, Zebra Sharks and Clown Fish! Watch ominous looking sharks swim beneath your feet from a suspended glass platform in the Pacific Zone – the deepest and darkest part of the visit. Travel to the frozen extremities of the Antarctic and check out what life is like for a family of real Gentoo Penguins! 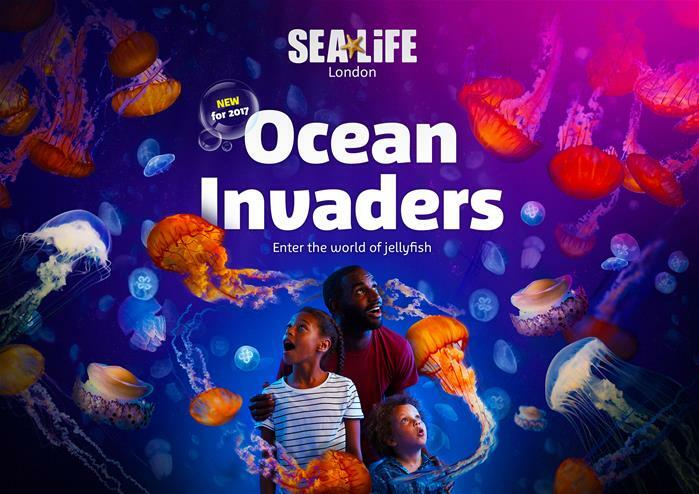 A magical Sea Dragon Kingdom has opened at SEA LIFE London Aquarium! Inviting visitors to explore a charming new themed zone, Sea Dragon Kingdom will take guests into the world of these mystical sea creatures. Spot Weedy Sea Dragons, the curious alligator pipefish and colourful yellow seahorses. Little explorers can venture into the lost temple to watch these wonderful creatures while learning about their lives and homes. CLAWS will bring together a spectacular collection of the “B-movie monsters” of the marine world, from the gigantic Japanese Spider crab (which can grow to 12 feet long) and the colourful Rainbow crab to the humble blue lobster (they only go pink if they’re cooked!). 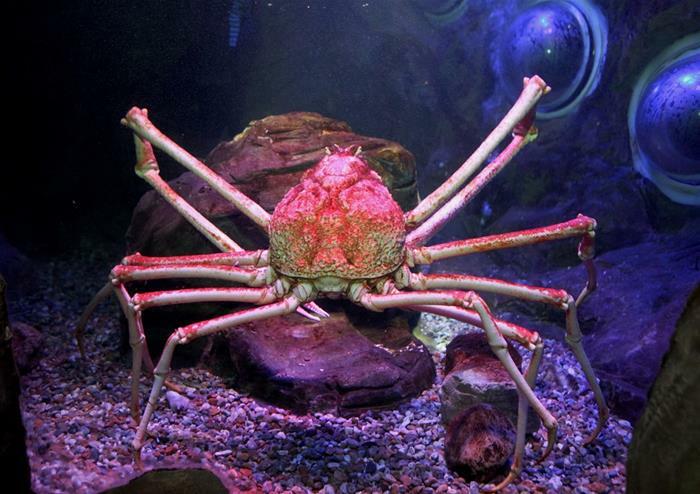 Built like miniature armoured tanks, these powerful crusty creatures of the deep are natural warriors and guests can inspect them at close quarters in a newly themed area featuring quirky displays designed to resemble giant crabs. A mechanical model shows the workings of a crab’s claw and interactive features enable guests to feel the textures of their shells. Specially created ‘B-Movie’ style displays add to the fun, including low and pop-up windows allowing visitors to examine these alien like animals from every angle. Add in fun, informative graphics and vibrant theming and you have a monster new addition to one of London’s most popular attractions. 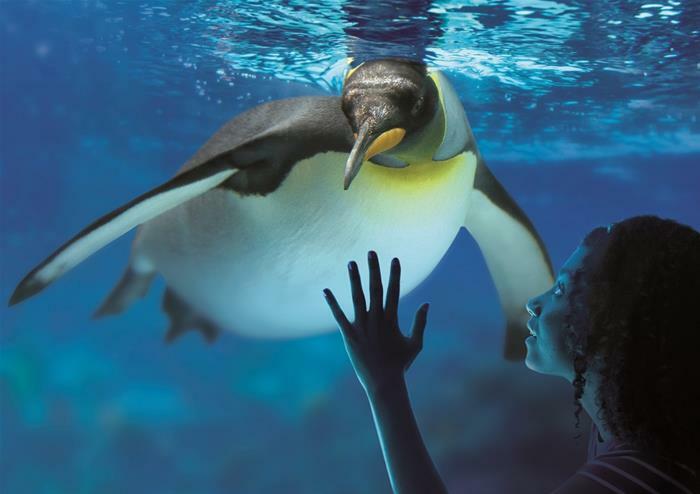 Explore the magical polar ice world featured in Frozen Planet as part of this special Easter feature opening on March 25th. Learn more about the icy wilderness and spectacular polar landscapes that polar bears and killer whales call home. Please go to the Timed Entry Door at the SEALIFE London Aquarium at the time shown on your e-ticket in order to gain entry to the attraction.